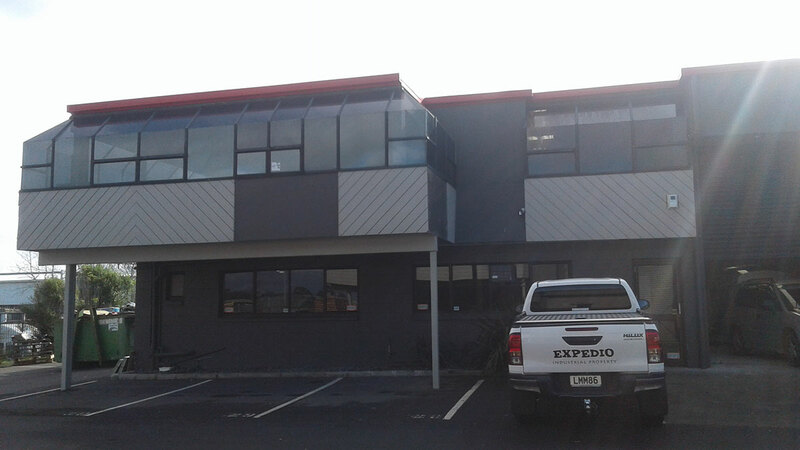 What properties does Expedio buy? 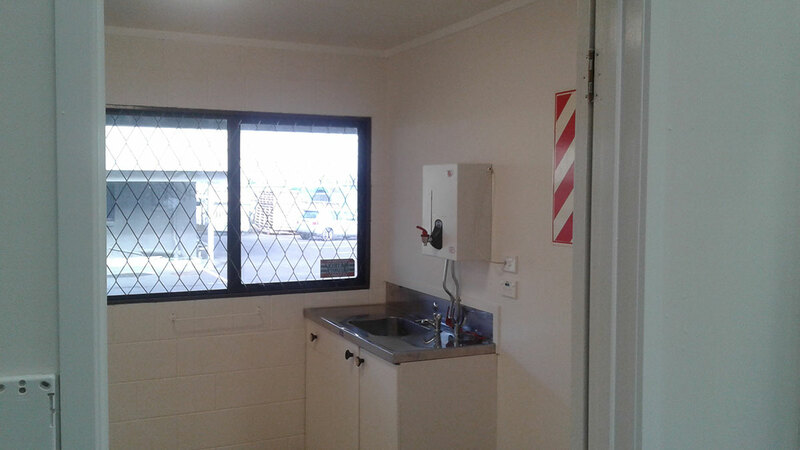 What can I use a property for ? 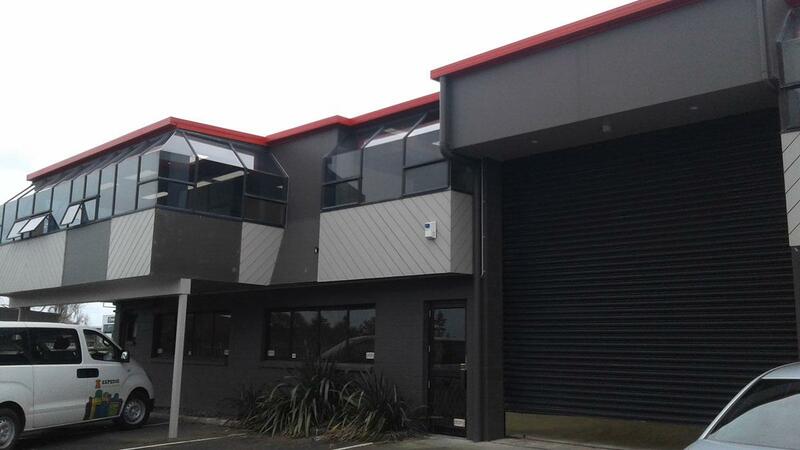 Situated on the best street in Auckland’s premier industrial area, this building offers a high quality office and warehousing suitable for many businesses. 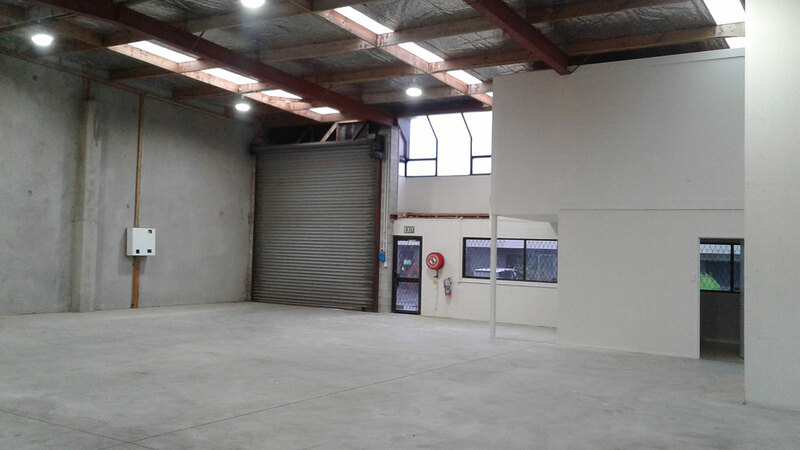 This is a basic rectangular shaped industrial warehouse with minimal offices. 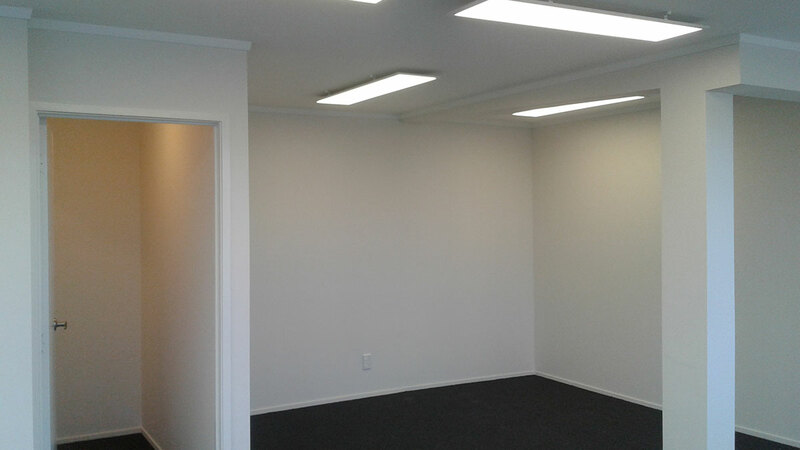 It offers good access, with 2 roller door, in addition to 8 carparks. 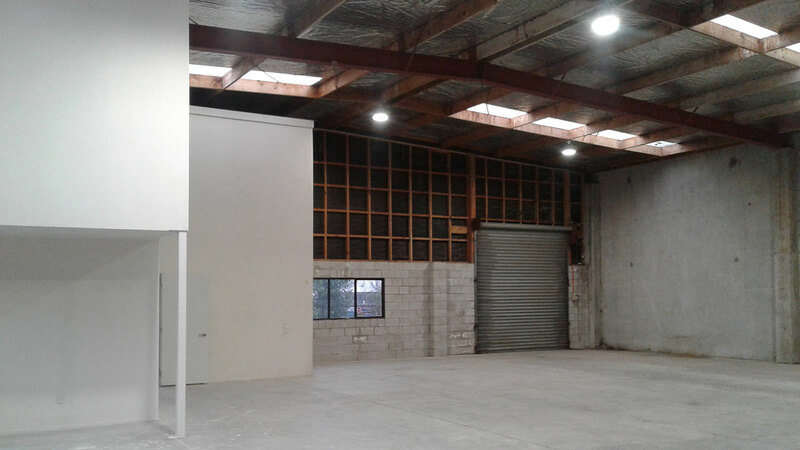 The building lends itself to a myriad of industrial uses. For example, light engineering or manufacturing to sales and distribution. 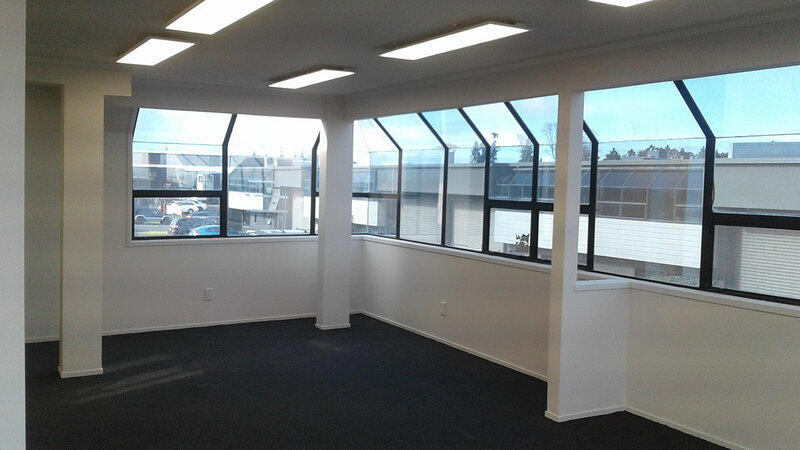 This unit is newly refurbished and is available for sale now.